Good morning my friends! It's Spring Break here in Texas and I am taking most of the week off to be with my kids and my parents who are in town visiting. SO, if you email or call me, it most likely will take me a while to get back to you! Please be patient! But, I have a quick post to show you this month's Stamp Club To Go card project! The card this month features the beautiful flower from the Springtime Foil DSP, which is one of the new Sale A Bration options. One of the patterns is covered in these beautiful flowers. I paired them with the branch from the Petals and More Framelits. I actually colored all of them with the Pink Pirouette Blends and then cut them out with my scissors. Great work for sitting in front of the TV! I then mounted them on a frame cut with the Layering Square and Stitched Shape Framelits. Last, I added a piece of Pink Pirouette cardstock that has been embossed with the Basket Weave Embossing Folder, also a Sale A bration item. The flowers are all unique, so each card is a little bit different as you can see! I loved them all! Now, as you might not know, I have a monthly Stamp Club To Go program. 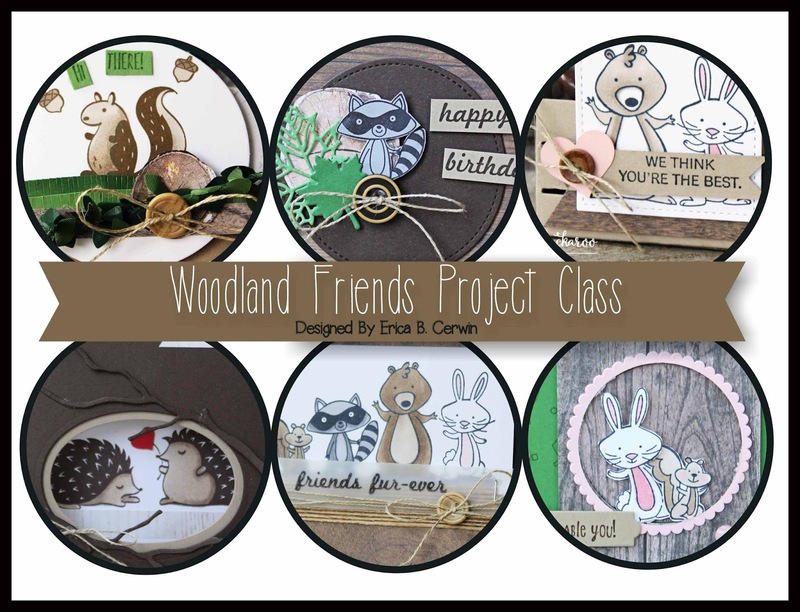 It's a 6 month program where I send you three complete projects each month and you place an order each month. One month, you receive Stamping' Rewards! I am starting a new group in April. 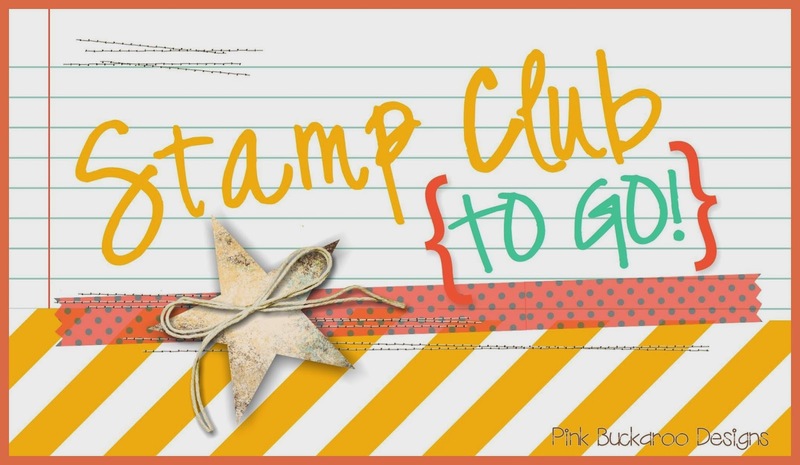 If you are interested in Stamp Club to Go, you can find the details here. You can see the past projects by scrolling through all theses posts.